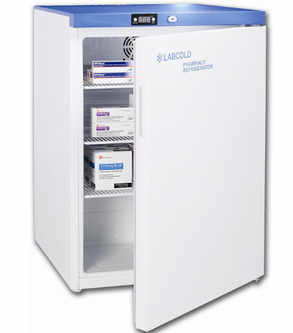 Pharmacy refrigerators are designed for dispensary, surgery, ward and general use for the storage of drugs and vaccines under controlled conditions. 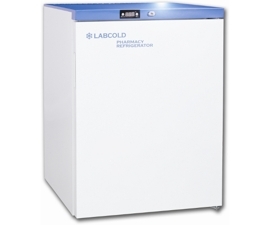 These fridges are built in line with the "Code of Ethics and Standards" of the Royal Pharmaceutical Society of Great Britain. They are available in three sizes,36, 66,150 and 300 Litre capacities. Also available a Portable vaccine carrier. No WEEE surcharges are shown within the above price, by its acceptance you solely agree on the understanding that the end user by their free choice, is to make alternate arrangements for collection, treatment and enviromentally sound disposal of both historic and end of life WEEE. (Under the WEEE legislation).For more information please telephone our sales team.